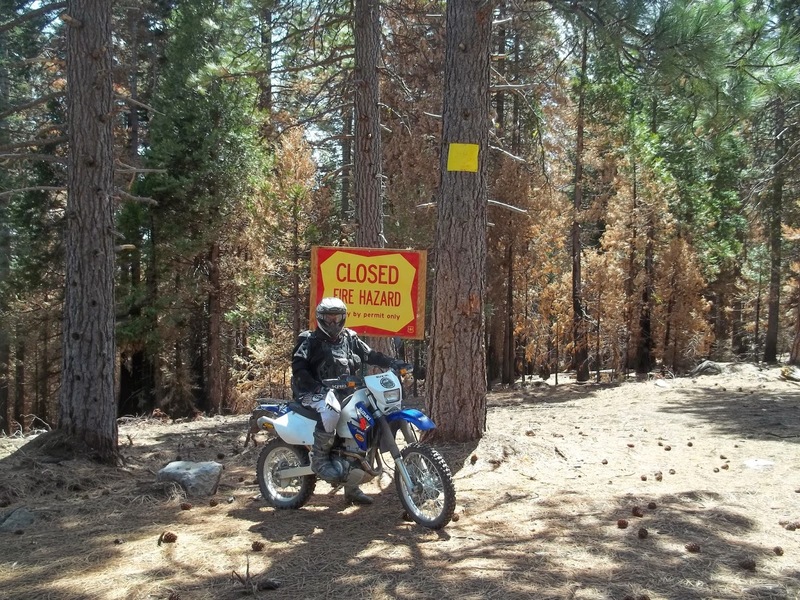 The Recreation HQ wants to commend the Yosemite Stanislaus Solutions working group, a coalition of environmental groups, timber interests, federal tribes, and off-roaders, for sending a recent joint letter of support to the FS for a salvage timber sale related to the 2013 Rim Fire. HQ believes that collaborative stakeholder groups have an important role to play by bringing diverse interests together in an effort to find some middle ground in the land use debate. 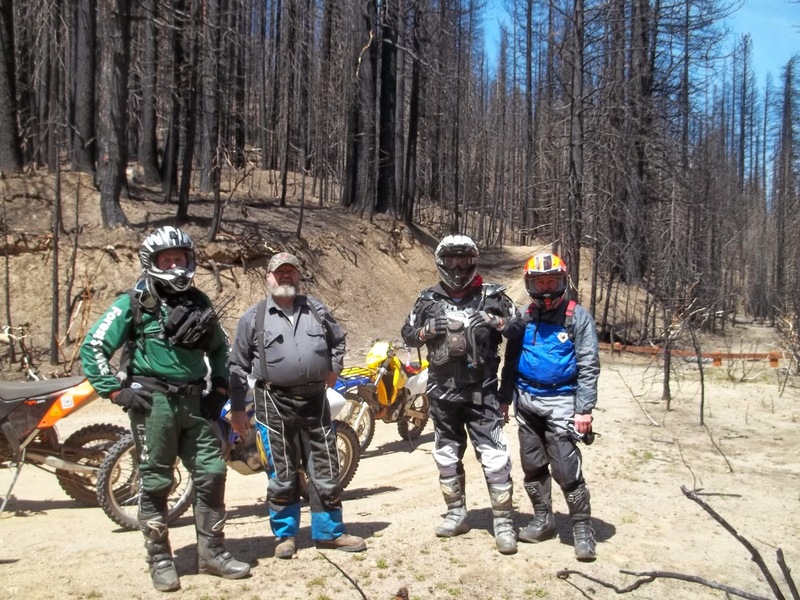 HQ recently toured some of the Rim Fire impacts to OHV trails on the Stanislaus National Forest with agency staff and motorized stakeholders including AMA36 and the Merced Dirt Riders. 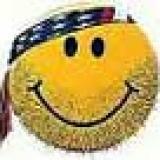 The Merced Dirt Riders should be proud of their efforts in the local collaborative. Pre and post-fire forest health projects are an important element in the land manger’s tool box and finding ways to generate community support for those efforts will benefit our natural resources. *Side note: HQ believes the agency should review its current mandatory post-fire “1 year closed to all user groups” directives. Historically, the public has been allowed to use the forest once the fire has been extinguished.